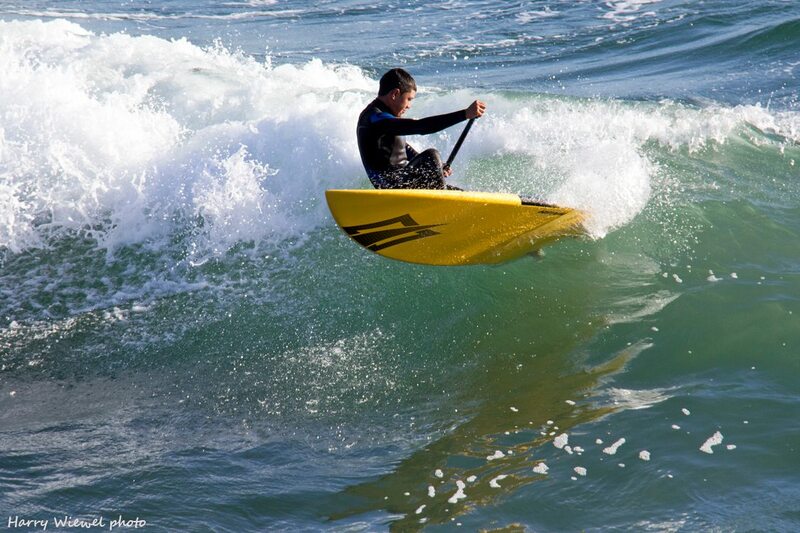 For the third time in as many years, Kai Lenny has won the overall title on a Waterman League World Tour. 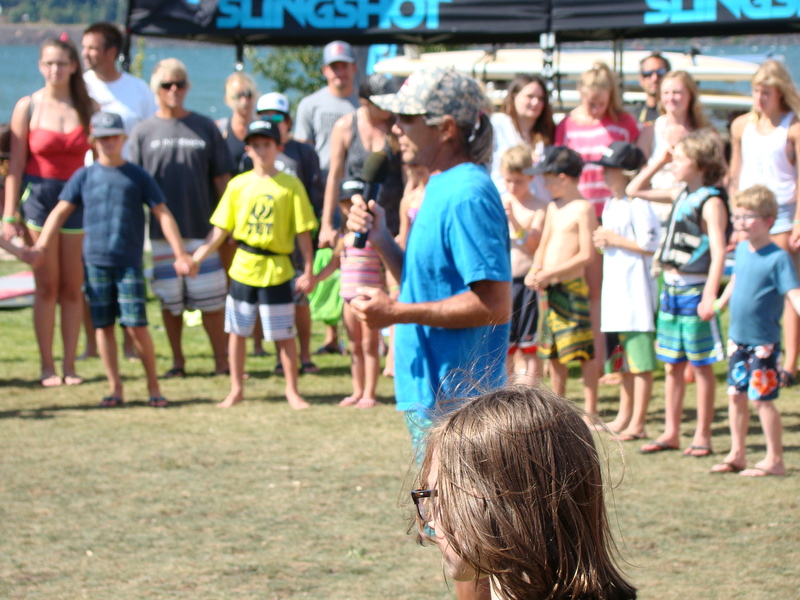 Battle of the Paddle Champ Danny Ching calls Kai, “the best paddler in the world,” for his prowess in both wave and race competition. 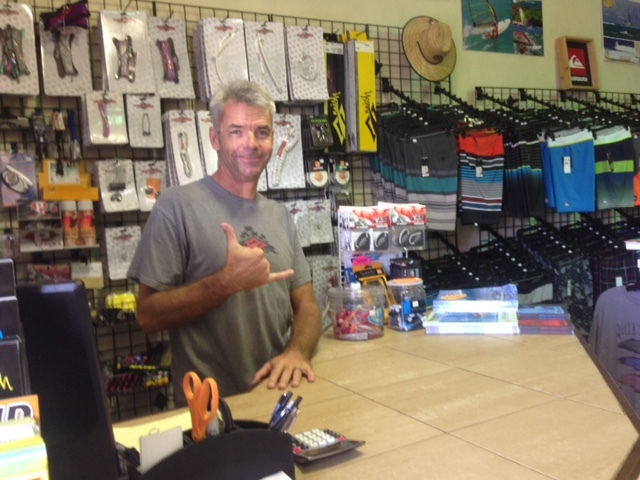 Lenny wrapped up his Standup World Series overall win this past October at Turtle Bay on the North Shore of Oahu during the Standup World Series Finals. 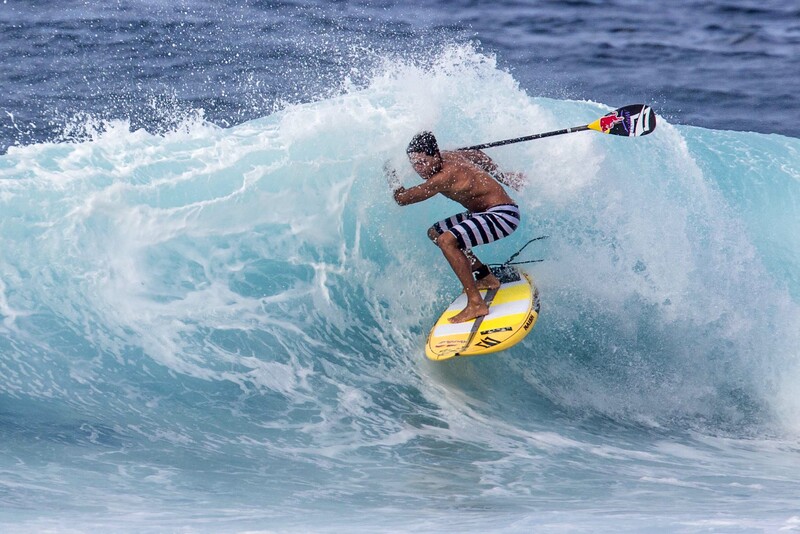 Kai Lenny dedicated his first ever sup race world title to memory of Naish’s Harold Iggy whose unexpected passing last January saddened all who knew him. 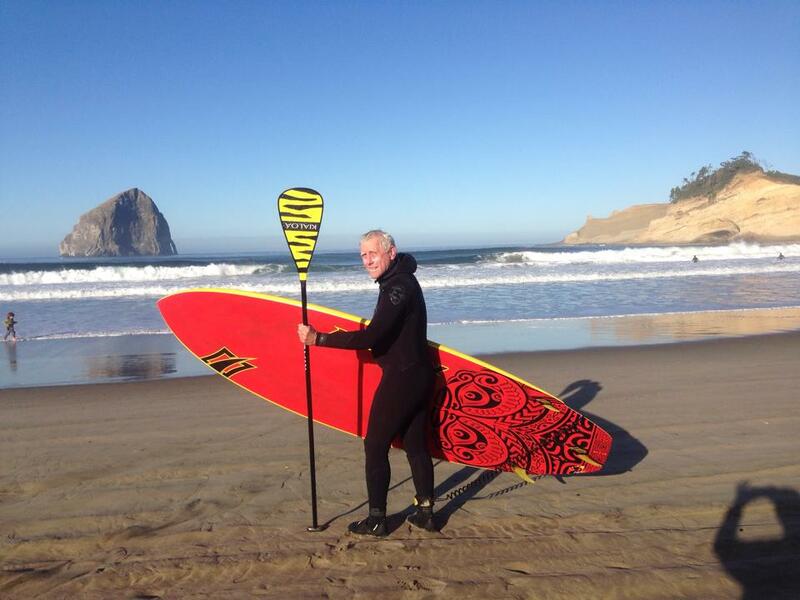 Iggy has made boards for over 50 years. 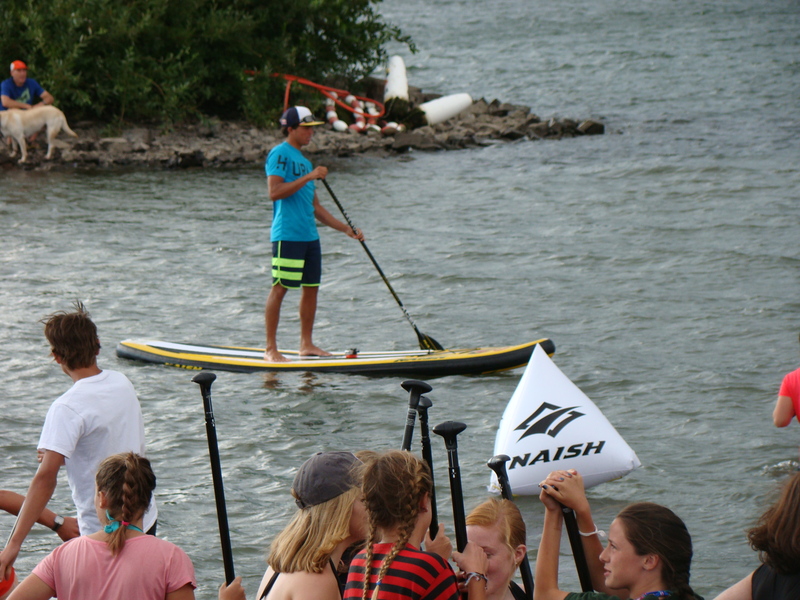 He was behind many of the best known Stand Up Paddleboard shapes in the world today, including race boards like the Naish Glide and Javelin. 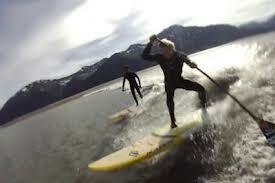 There is about a 50 year span in age between young Kai Lenny and his mentor and friend, Harold Iggy. Connecting across generations is a strong tradition deeply embedded in the Naish culture. 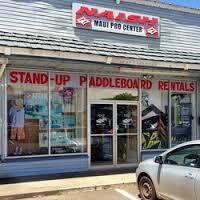 Anyone who’s ever ridden a Naish SUP board has probably seen his unique signature right above the fin. In a few weeks we will be heading to Maui to do some downwind and surf training, looking forward to the Ho’olaule’a in May. 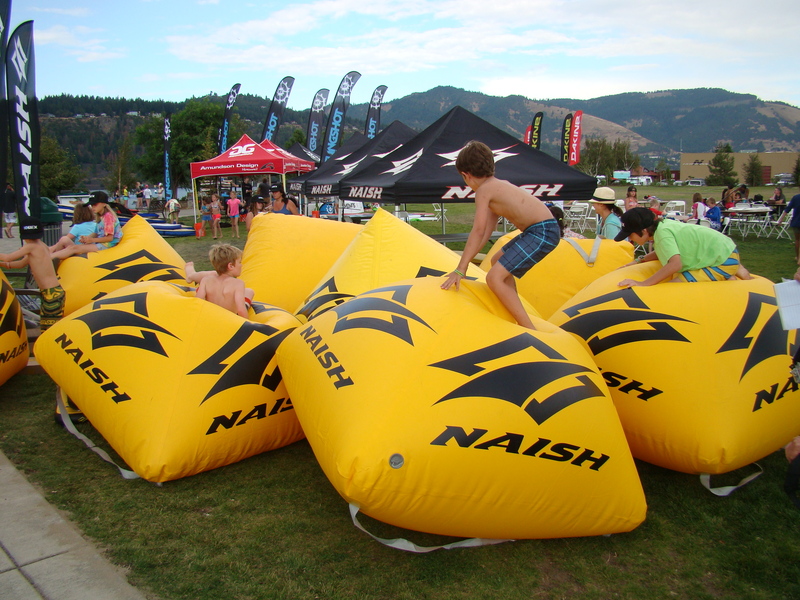 We will be fortunate to have Naish Glides for the week. We may even have the chance to try the Javelin 12’6 LE – that would be fantastic. 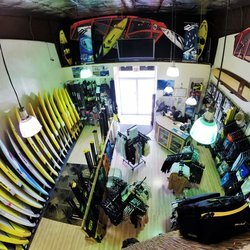 It is no small thing for us to be using boards designed, shaped and modified with input from the extraordinary watermen and women of the Naish team. Seeing Iggy’s mark on the boards will be a reminder of the traditions and connections across generations that influence excellence. said Randy Naish, who was with Harold on the water that tragic day. No matter what your skill and experience level might be, having the best equipment and personal mentors always make a positive difference. 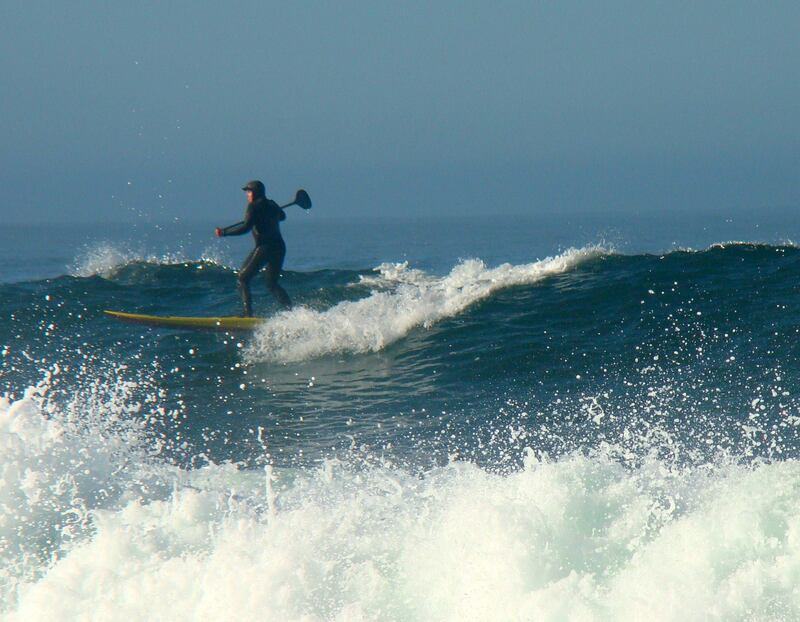 Our skills, our confidence and our experiences over time all contribute to our connection to standup paddling. In like manner, who looks to YOU for mentoring and inspiration? 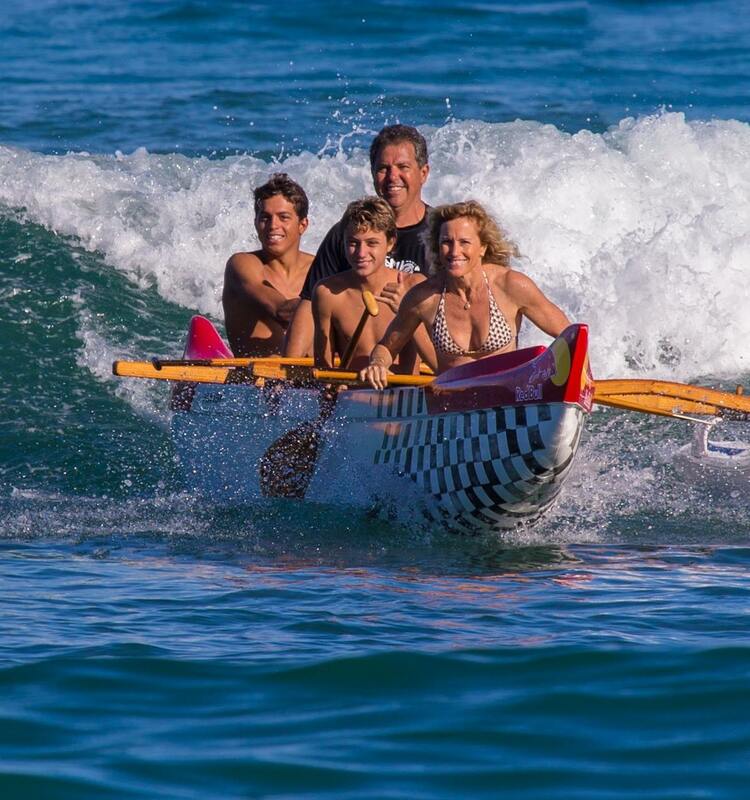 No matter what your level might be, you can connect generations and reach new levels of confidence like Kai Lenny does. 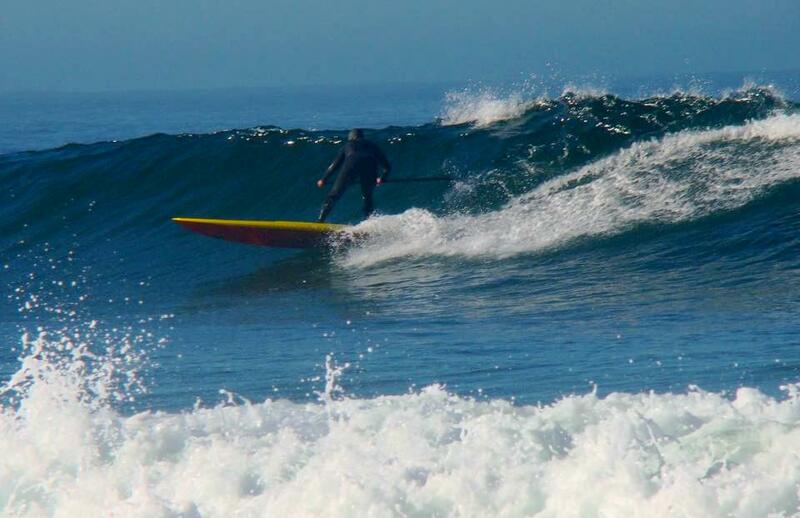 There were times when the conditions at Turtle Bay were more than challenging. 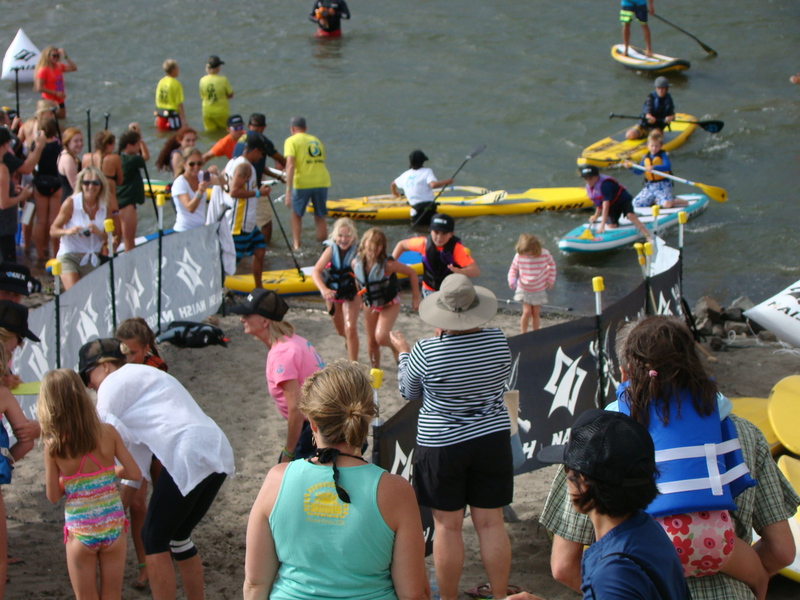 Kai used his experience to move past any mental block that might have generated, “If I can handle Jaws mentally, and I feel super scared out there, I shouldn’t be scared pushing hard out here!” said Kai, who attributes his experiences at Jaws to helping him win that series of races. 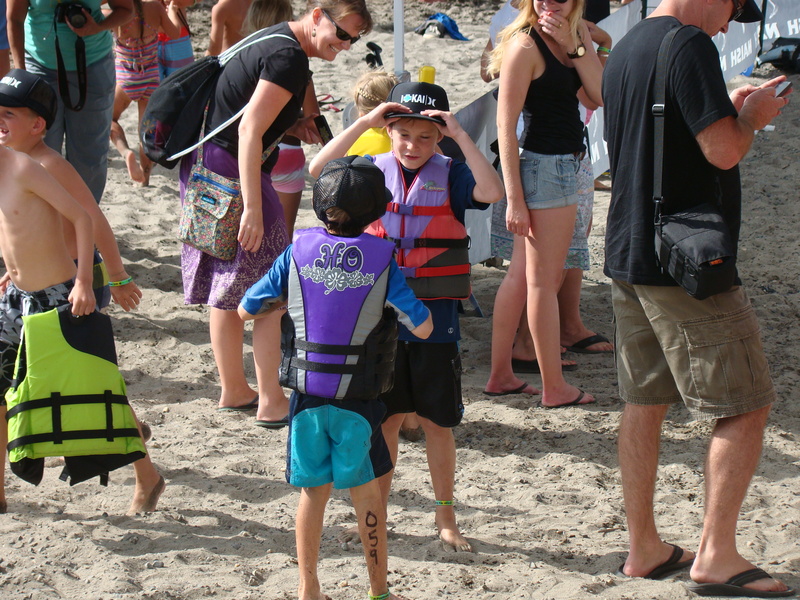 The mentors and powerful influence from Naish team riders added to that experience. Experience, mentors, reflection and connection make all the difference. 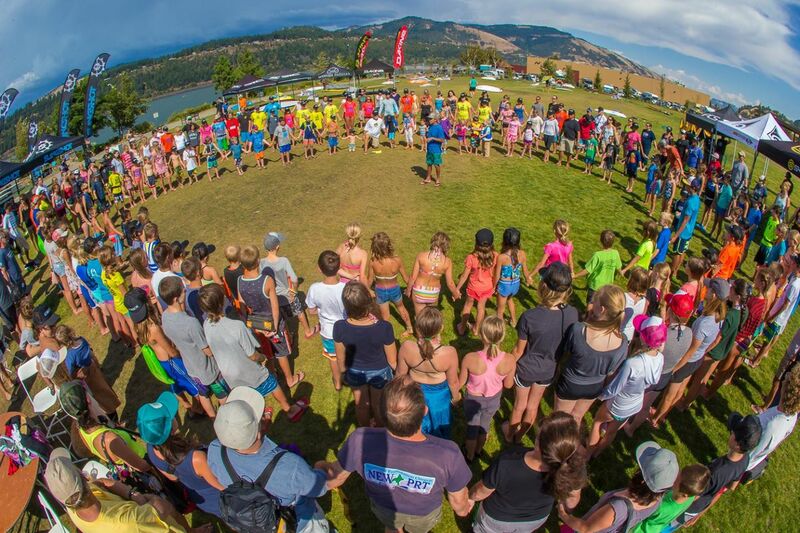 It’s great to observe a team like the Naish Team, and build those same traditions in our own “SUP TEAM.” We’d love to hear how mentoring or having a mentor has shaped your SUP experience.